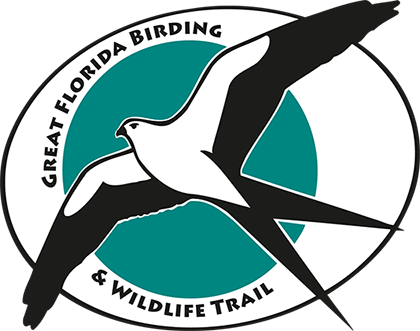 An annual membership to the Oakland Nature Preserve helps us to provide resources to support the restoration efforts, education programs, and mission to educate the public about the natural history and ecology of the Lake Apopka basin. Donations allow us to restore the land within the Preserve and teach visitors about the balance between mankind and the environment. There's no better way to make an impact than to become an environmental advocate yourself. Register today and make a difference! Oakland Nature Preserver, Inc. is a registered nonprofit 501(c)(3) corporation. Florida Department of Agriculture and Consumer Services registration number CH36841. A copy of the official registration and financial information may be obtained from the Florida Division of Consumer Services by calling 1-800-435-7352. Registration does not imply endorsement, approval or recommendation by the state.